"Finally A Professional Boat Design Software Package That Has Been Made With You In Mind...."
and Cumbersome Boat Design software? design professionals who are now executing their design ideas with the ease and accuracy they need, and without the headache..."
3DBoatDesign™ has been created with you in mind. It offers you a professional, fully detailed high performance CAD Software Package that gives increased freedom in modeling knuckle lines, allows surfaces that can contain holes and lets you build even the most complex shapes that can be created with just one surface. By using subdivision surfaces you gain more flexibility and the advantages can only truly be appreciated once you start to use it. This is why we have made 3DBoatDesign PAY ONCE software. You will always get 100% FREE updates / upgrades. 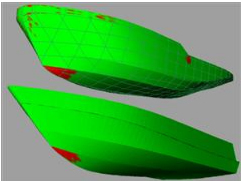 Uses 'surface modeling' to define the shape of a ship. 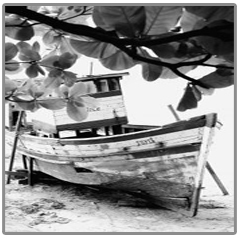 Ideal for any type of boat hull from luxury yachts to toy models. 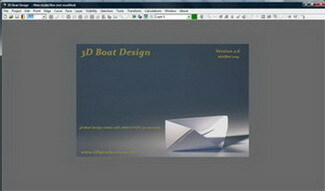 Forget expensive and difficult to use boat design software packages! 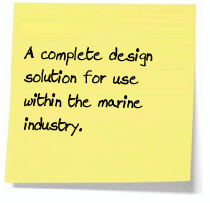 3DBoatDesign is your new Fully Licensed marine object modeling software solution. Why pay 00's of dollars per computer for a costly programme when 3D Boat Design can do it all for you for one tenth of the price? Remember this is a fully licensed and legal copy of 3DBoatDesign to be used at home or work. 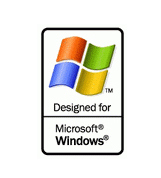 You may install it on as many systems as you like, with the same license! We are so confident that you will love this CAD Software Package that we offer a 100% No Hassle 60 day money back guarantee. You're free to returnit next week, next month, or up to 60 days from now. This Offer Applies to the 3DBoatDesign Download Version. 3DBoatDesign is available to you via Instant Download, so you can be on your way to building the boat of your dreams in less than 5 minutes! No waiting time, forget having to wait weeks for postal delivery.No risk of products lost in the mail or damaged. You even receive the software at a lower price because it costs us less to produce. 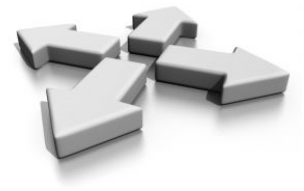 All our ordering is processed through our trusted third party provider, ClickBank are the Internet's leading retailer of digital products and securely process an order somewhere in the world every 3 seconds. You can rest easy knowing that all your personal and financial information is COMPLETELY protected. Goods and services provided by 3DBoatDesign.com. 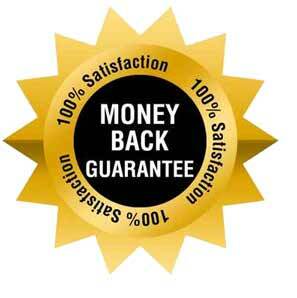 Just send us an email and we will refund your payment, next week, next month or right up to the final day of this 60 day guarantee. Remember designing and building your very own custom boat will provide a lifetime of memories. So you want the best in Design Software! 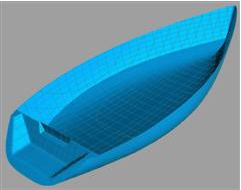 We have made 3DBoatDesign so that everyone can afford it AND made it easy and flexible to use. You have nothing to lose ordering 3DBoatDesign, no matter what country you’re in. Start building the boat of your dreams today!